Blackburn with Darwen Council Leader Mohammed Khan has praised the work of two organisations which have won a prestigious award. One Voice Blackburn and Brookhouse Development Group Community Interest Company (CIC) have both won a Queen’s Award for Voluntary Service, described as an MBE for charities, voluntary and community groups. One Voice works in the area of health, empowerment, leadership, and community cohesion. The group run a 1V Scouts, West End Girls, 2020 Vision, Women’s Network and a range of sporting offering to assist social isolation among disenfranchised communities. The group was recognised for aspiring to create an inclusive, cohesive and vibrant community through health, empowerment and leadership. Brookhouse Development Group CIC was recognised for providing support and services to achieve positive change for the people and their community. 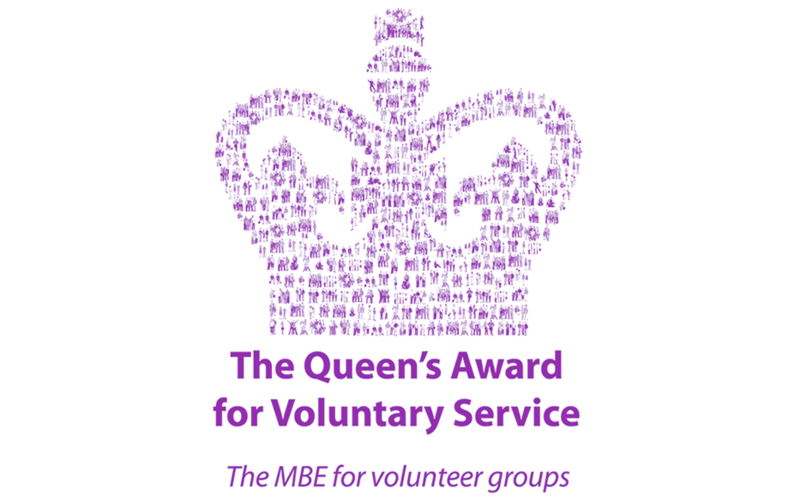 This is a wonderful achievement and I would like to congratulate both groups on achieving the highest award given to local volunteer groups – the Queen’s Award for Voluntary Service. The work carried out by One Voice and Brookhouse Development Group is a credit to the borough and is a huge benefit to the borough and its residents. As a Council, we will continue to support our local groups and work with them to improve the borough.